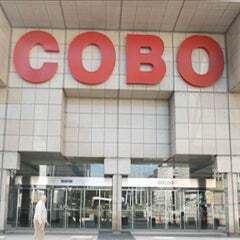 Detroit, MI – LaTonya McElroy and Loree Kelly have joined the finance team as accountants at Cobo Center, announced Thom Connors, SMG regional vice president and general manager of Cobo Center. 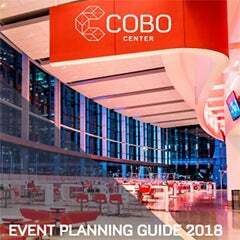 Since January of this year, when Sharon Schuster of St. Clair Shores was hired to head the Cobo Center finance team as director of finance, SMG has been streamlining financial processes, converting software systems, coordinating financial audits, and establishing new accounting policies and procedures. Kelley will specialize in accounts payable and payroll. 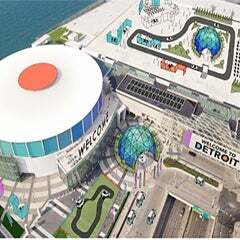 She comes to Cobo Center with experience from the Detroit Public Schools and Detroit Country Day School. McElroy will specialize in accounts receivable and cash receipting. She brings extensive experience from Detroit area accounting firms and businesses including GDX Automotive and the ZF Group, NAO.